You don’t need a Miami travel guide to tell you the city is overflowing with incredible eats. 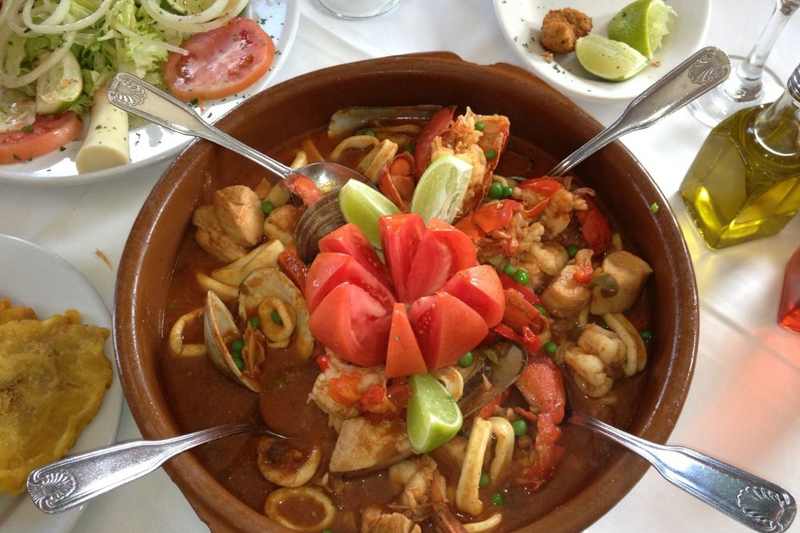 But you might need help zeroing in on the best restaurants in Miami, especially uncovering the top Cuban restaurants in Miami, which are seemingly on every corner. Fortunately, you have us. While the city has plenty of spots that sling Cubanos and windows that dole out piping hot thimbles of cafecito, they’re not all tucked away in Little Havana. 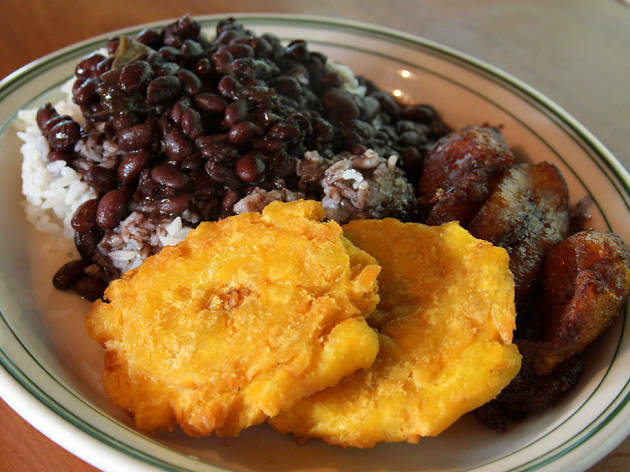 Craving authentic Cuban food in Miami? Here’s where to find it. What is it? 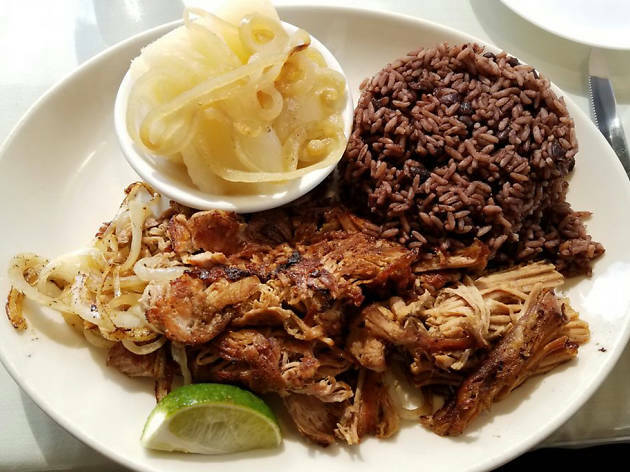 A family-owned restaurant with more than four decades of serving solid palomilla steaks, Cubanos, crispy plantains and other Cuban standards. Why go? 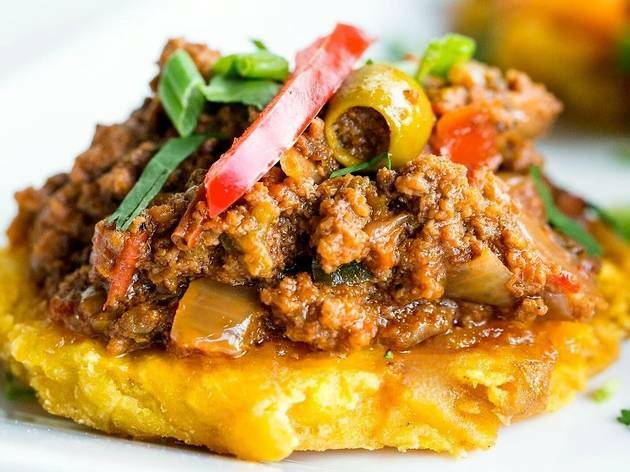 Now with second-generation owner Alex Rodriguez at the helm, the once classic Palomilla Grill features a sizeable craft beer selection and a number of fresh, highly Instagrammable appetizers like the ropa vieja croquetas. What is it? This Coral Gables gem belongs to a small chain of Cuban restaurants owned and operated by the Vilariño family since the early 1980s. Its name means small house in Spanish and that’s just the feeling you get when you walk in, like you’re right at home. Why go? 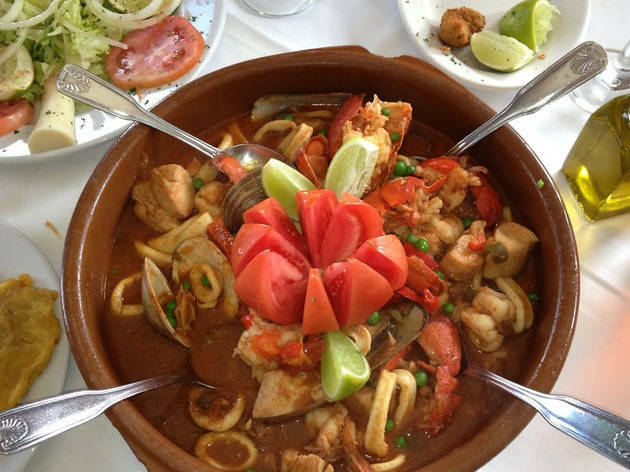 Steaks the size of your head, garlicky yuca and more seafood options than what you’d find at other Cuban restaurants. The menu is large and suitable for a range of palates, so you won’t get any complaints from the picky eaters in your party. What is it? One of the few Cuban restaurants in Miami that people still get dressed up for, Havana Harry is at once polished and rustic with lots of wood accents and cozy nooks that are perfect for celebrations, which you’ll see lots of on the weekends. Why go? 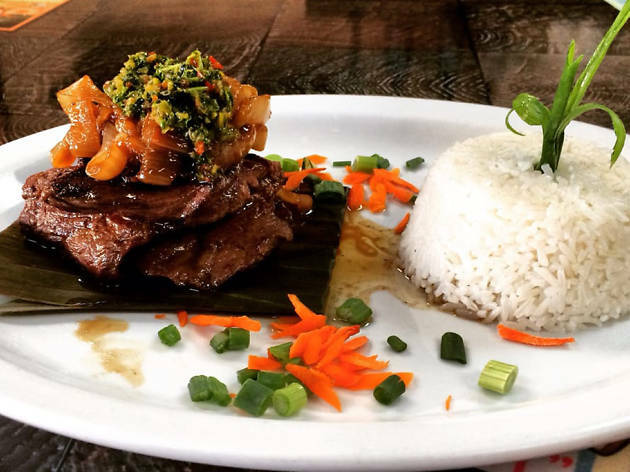 It’s perennially busy for a reason: Harry’s serves extra-large portions of tasty Cuban eats at affordable prices. Simple as that. What is it? A small sandwich shop where working stiffs and Wynwood hipsters commiserate over straightforward Cuban fare, cafecito and fresh juices. Service is fast and friendly; speaking Spanish is a huge plus here. Why go? 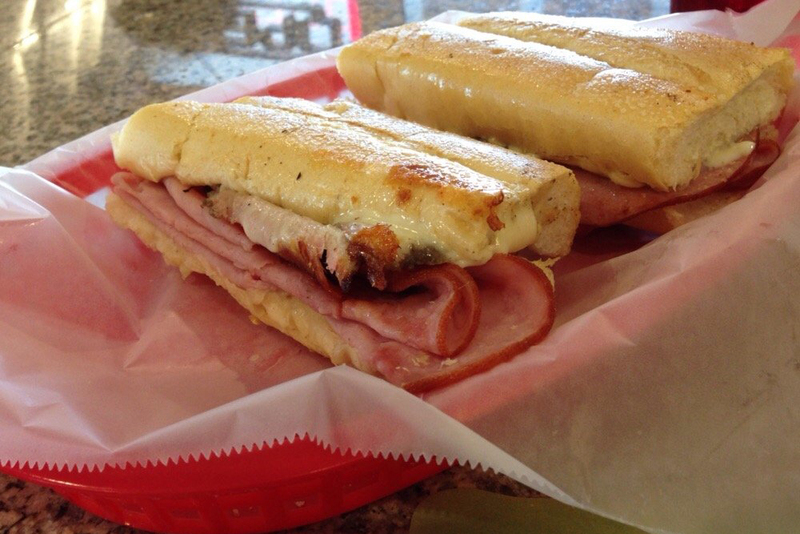 We ranked Enriqueta’s Cubano the best in Miami, but you shouldn’t take our word for it. 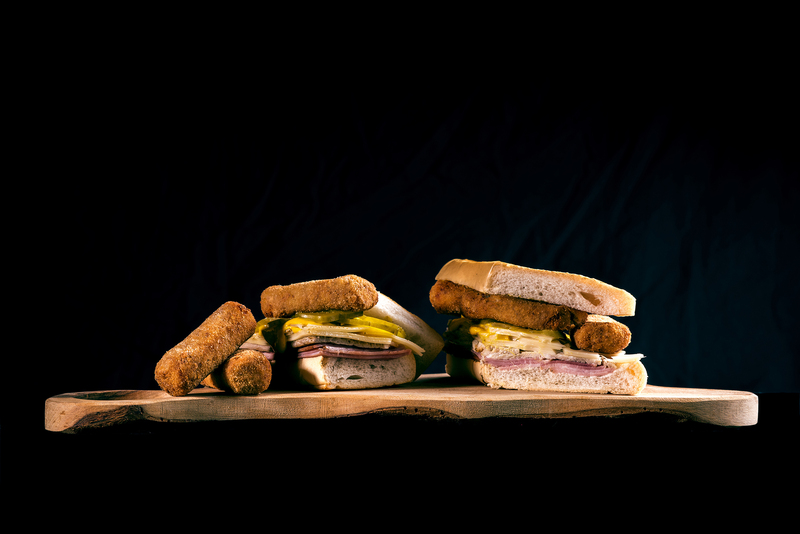 Go for a taste of the inexpensive sandwich, featuring buttery Cuban bread, roasted pork slices, ham and holey cheese. What is it? 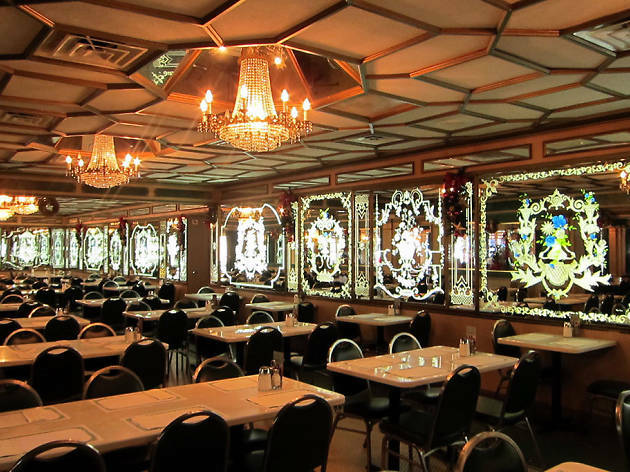 The self-proclaimed most famous Cuban restaurant in the world lives up to the hype—even if its ornate, mirrored dining room seems at odds with the casual menu. 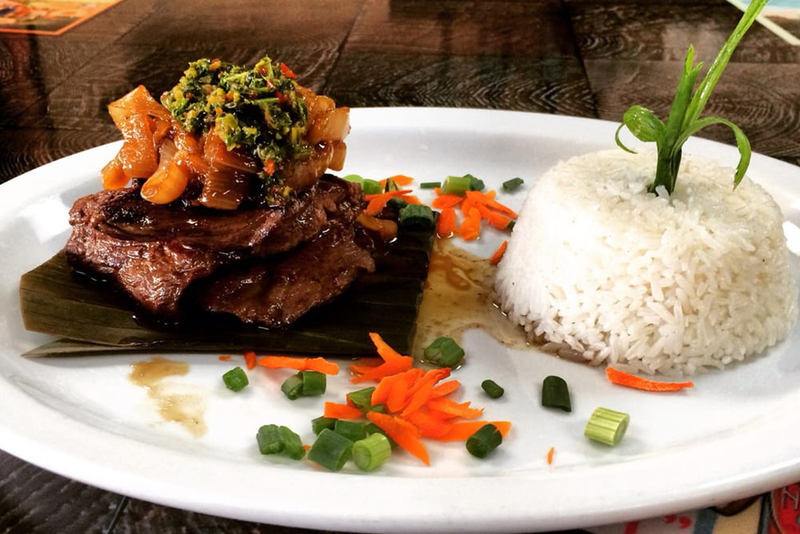 Up for grabs is every dish to ever be cataloged as Cuban, plus a handful of salads for the health conscious. Why go? The crowd is a mixed bag of camera-happy tourists, aging patrons from the neighborhood who treat Versailles at their commissary, and multigenerational Cuban families, all of whom make for fantastic people watching. What is it? Raining, on holidays, at rush hour—there isn’t a day or time when this family-owned restaurant isn’t slammed. The reason: food is inexpensive, the dining room inviting and the service authentically Latin—warm, welcoming and at times even affectionate. Why go? 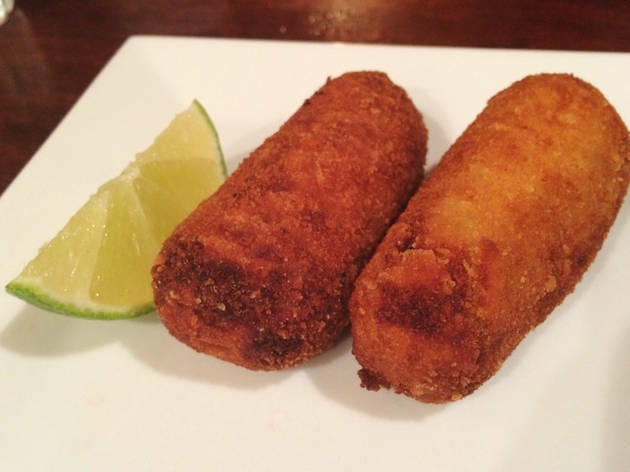 One word: croquetas. 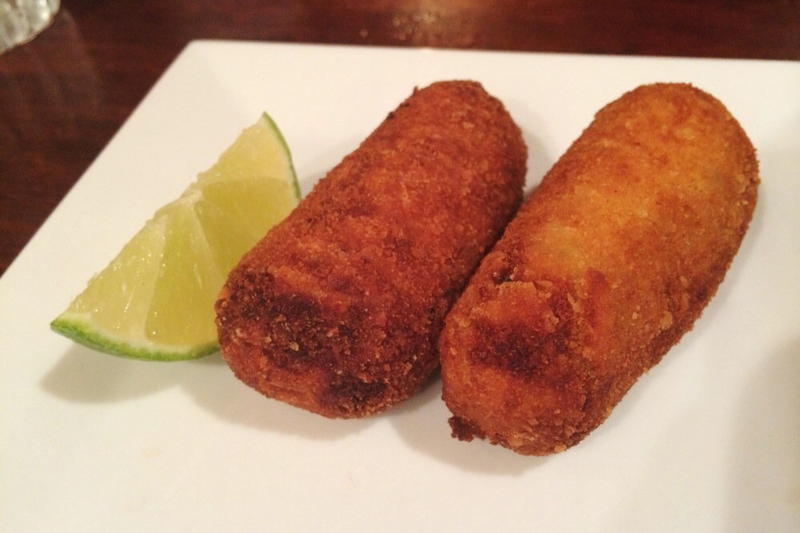 Islas Canarias’ mouthwatering ham croquettes have a huge local following—us included. Bring us a few, will ya? What is it? 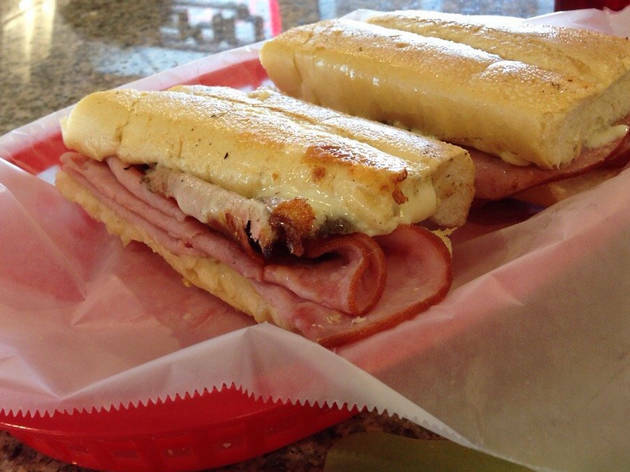 With outposts at the AAA and more than two-dozen locations across South Florida, Sergio’s has the Cuban food market locked down. 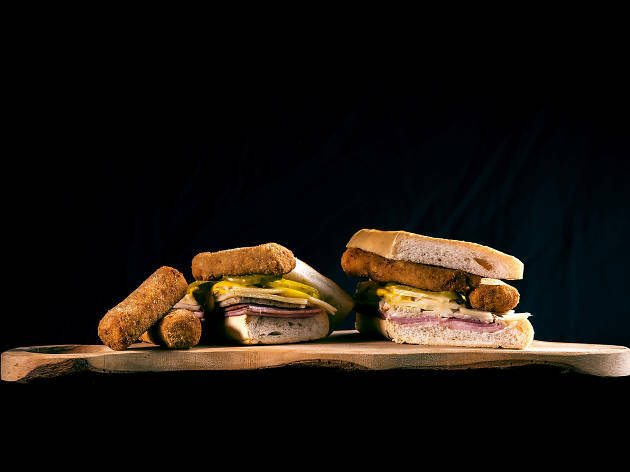 Plus, the casual spot caters to a new generation of Miamian that favors a more Americanized or Latin-inspired take on Cuban cuisine. Why go? 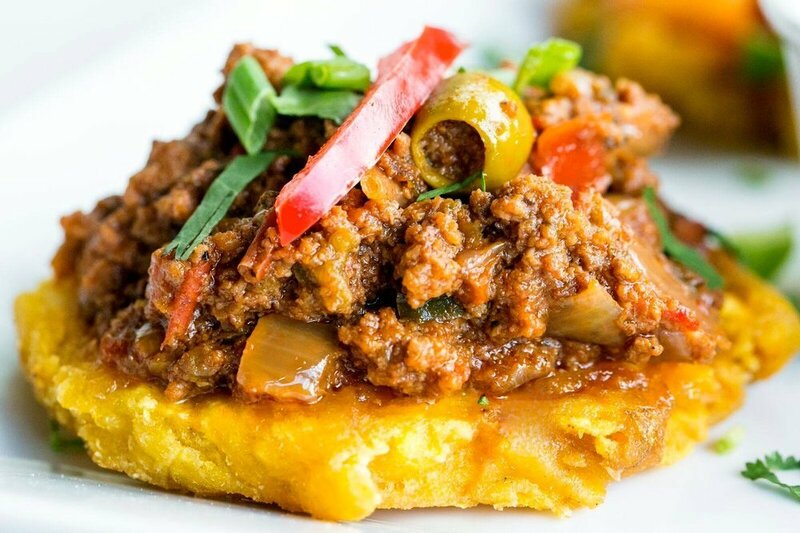 Sergio’s La Flaca menu of low-calorie eats is a gift to any healthy eater with taste buds—think tasty, wholesome swaps like cauliflower rice, turkey picadillo and whole wheat grains. Photograph: Courtesy CC/Flickr/Larry "Muy Yum"
What is it? 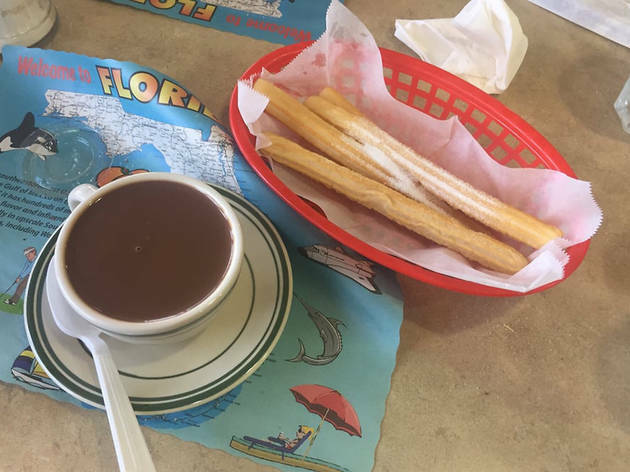 The city’s staple Cuban restaurant has locations across town, each one featuring a small counter, a rotating dessert display and a buzzy coffee window that doles out strong cafecito and flaky pastelitos. Why go? 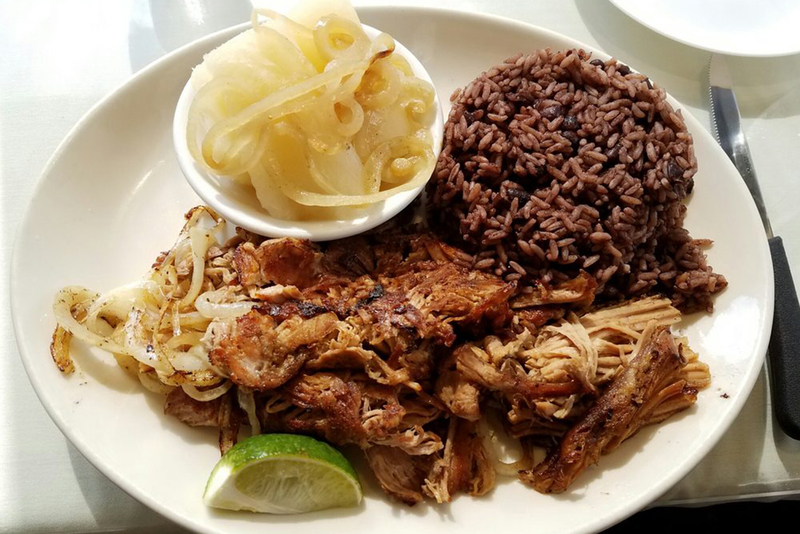 It’s certainly not award-winning Cuban food, but La Carreta’s small chain of restaurants are consistent in quality, service and flavors. They also make a mean club sandwich, which comes in their signature size, super-size. What is it? 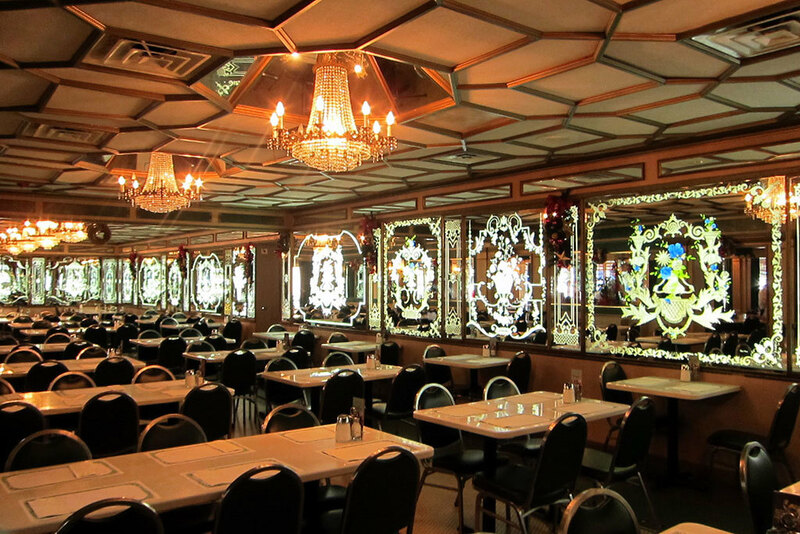 An old-school Cuban restaurant whose menu, design and crowd haven’t changed much since they opened in the late ’60s. It’s still the place for two-mojito lunches and fancy celebrations. Why go? Nostalgia. La Rosa harkens back to a pre-Castro era when hospitality, white-table clothing dining and live music were the norm. What is it? If Little Havana is for tourists, the Bird Road area, where this Cuban diner is located, is strictly for locals. 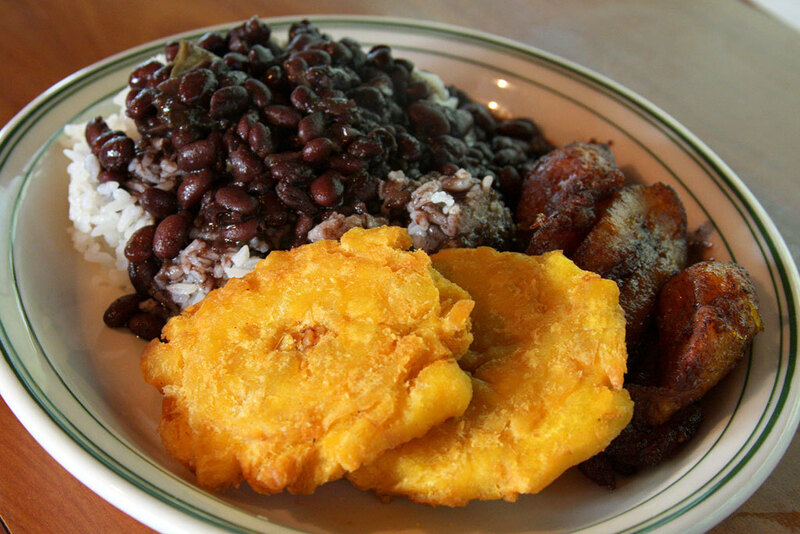 And that’s just who you’ll find here, tucking into extra-large portions of rice, black beans and more Cuban comfort food. Why go? 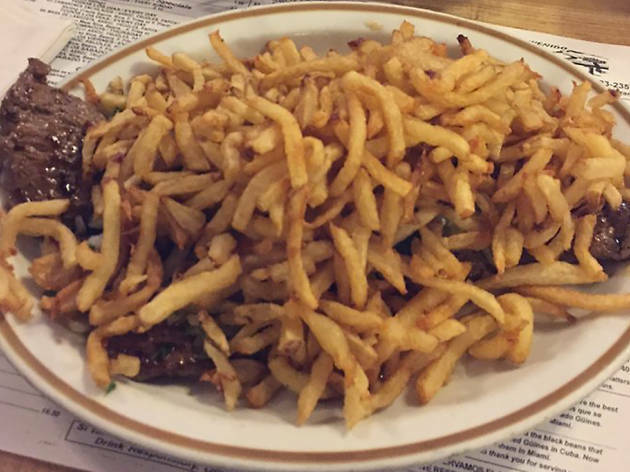 Rio Cristal is known for its palomilla steak covered in a mountain of french fries, so get that. 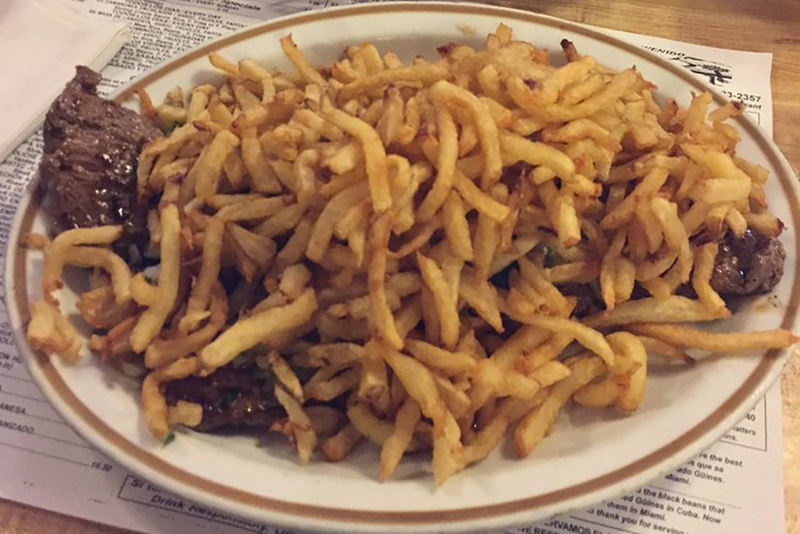 You won’t finish it, and you may not even like it, but you’ll avoid a serious case of food FOMO. What is it? An ordinary Cuban restaurant in West Miami known more for its coffee window and take-out hot chocolate than its Cuban food, which is actually decent. Why go? People line up here as soon as the temperature dips below 60 degrees. The reason for the crowds? 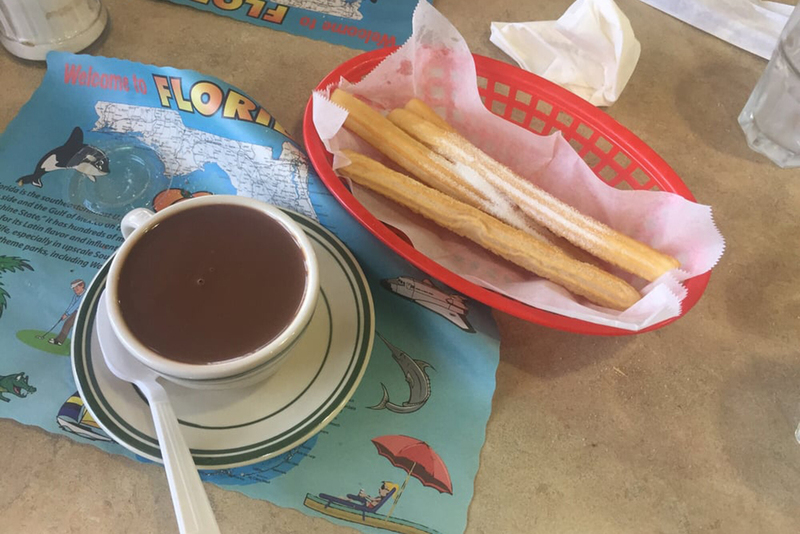 La Palma’s thick hot chocolate and churros, neither of which do much to keep you warm but do taste delicious.